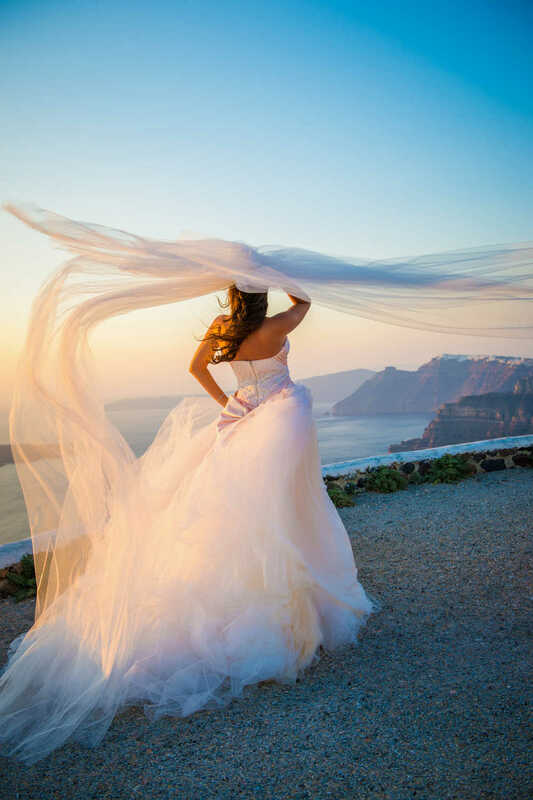 Are you getting married in Santorini and want the best experience, for you, your family and your guests? 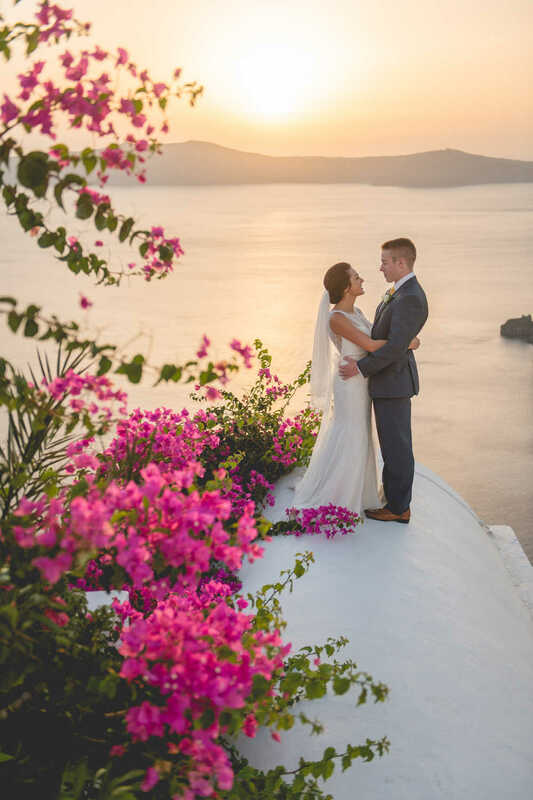 In Studio Phosart, you will find the best Santorini wedding photographers to make your wedding day a memorable and pleasurable event! 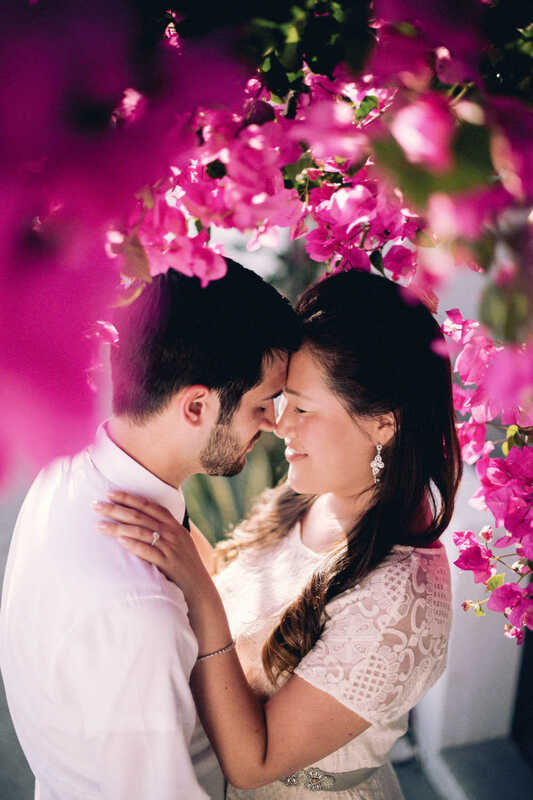 We will work together and since we are really familiar with the island, your wedding shots will absolutely match your character and wedding style. 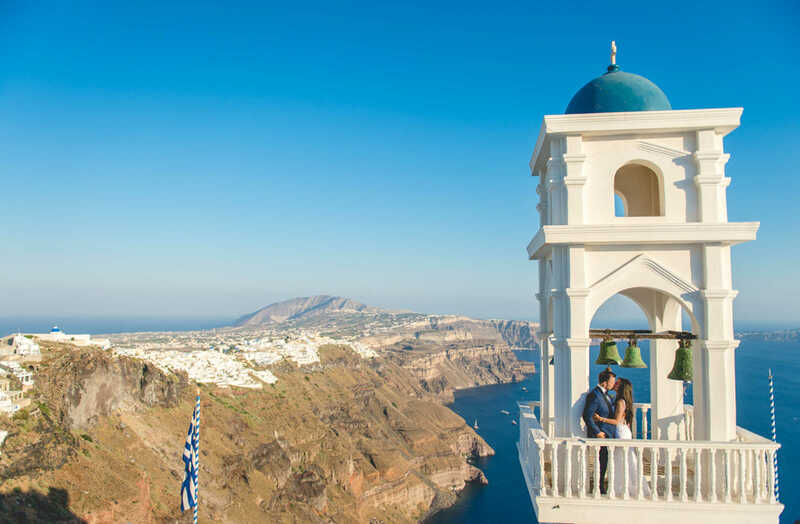 Our promise is to capture the taste of the experience, the smell of the scenery and the beauty of the emotions. We will give you a story of your special moments and memories captured in a photo or presented in a movie! Contact us for details and special offers.